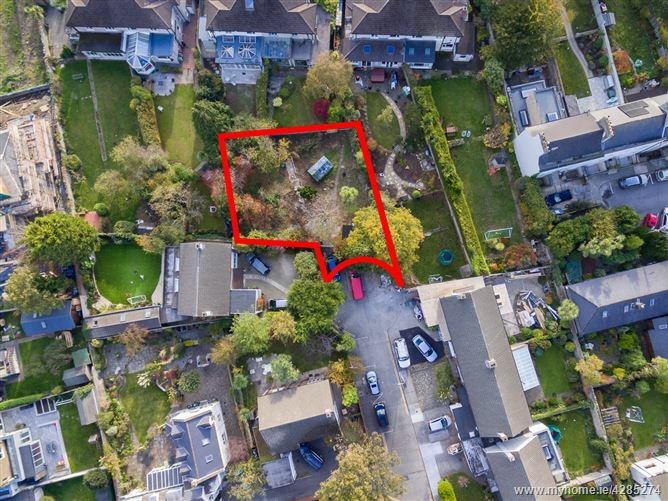 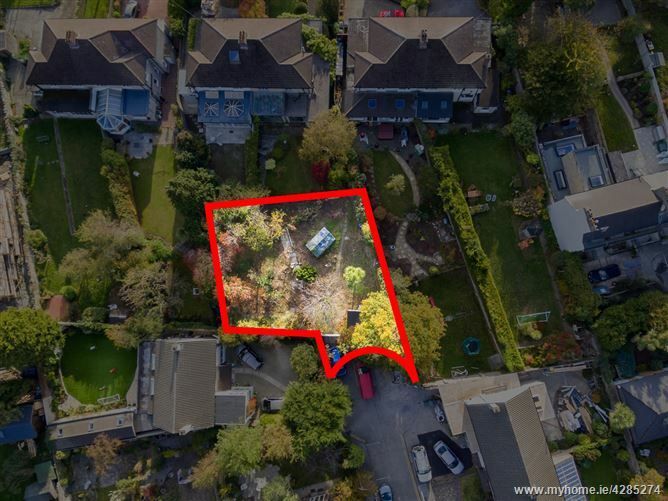 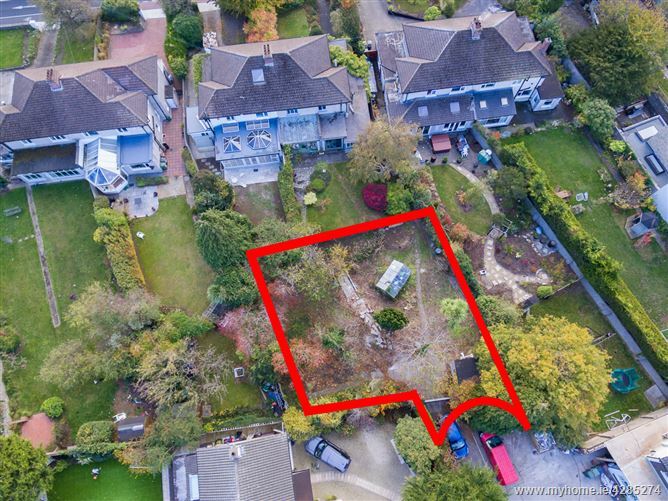 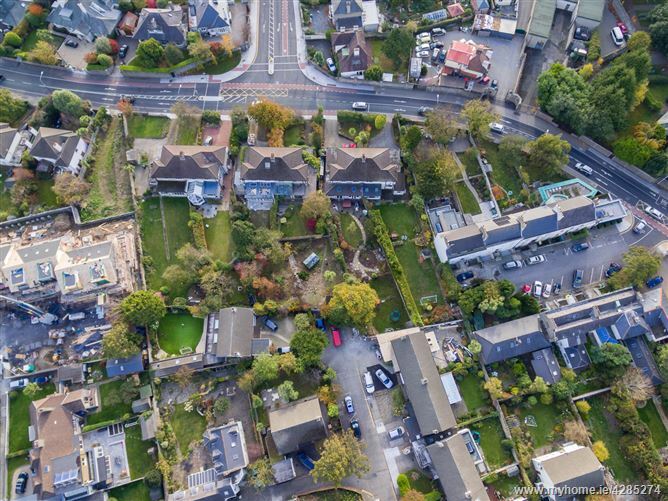 Mc Morrow Properties are delighted to present to the market this superb site on aprox. 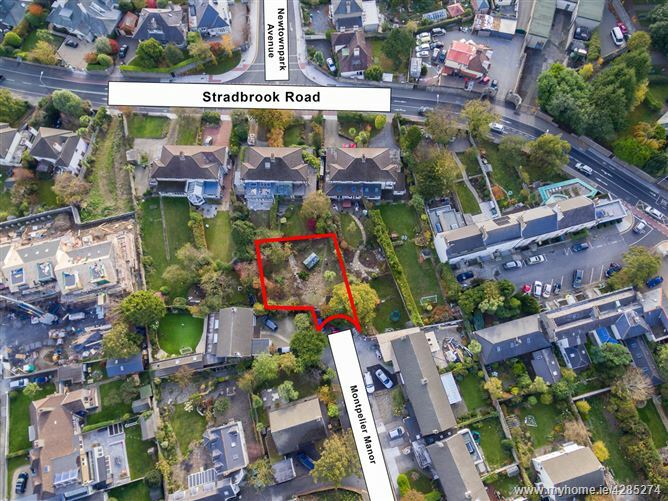 520 sq mtrs with full planning permission. 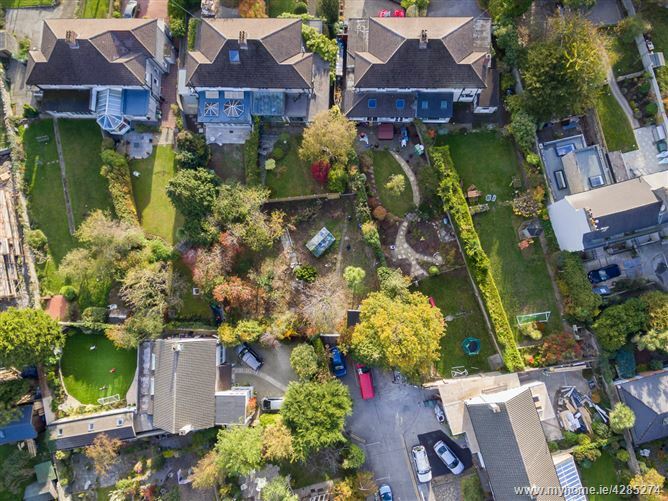 enviable coast line. 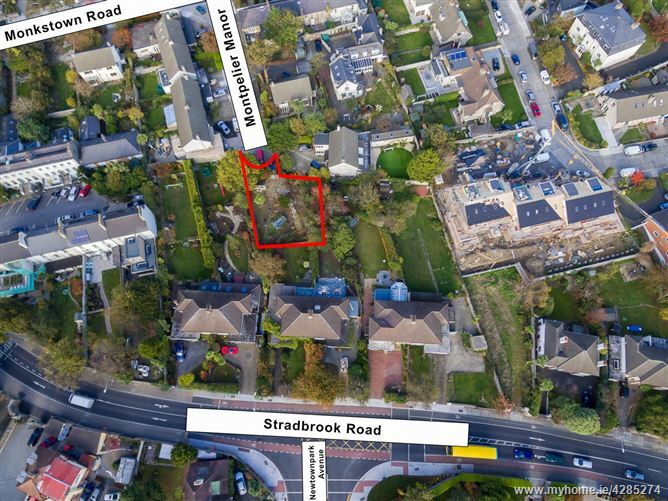 There are an abundance of local amenities including Dun Laoghaire & Blackrock Shopping Centres and Frascati Shopping Centre. 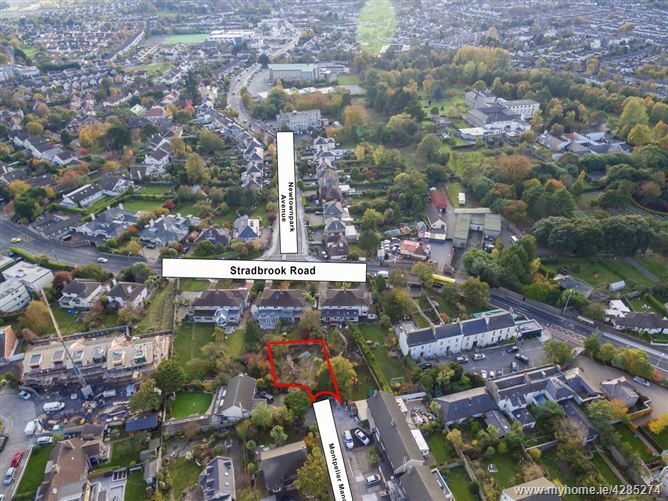 Some of Dublin’s most prestigious schools are located close by including Blackrock College and Monkstown Park Junior School. 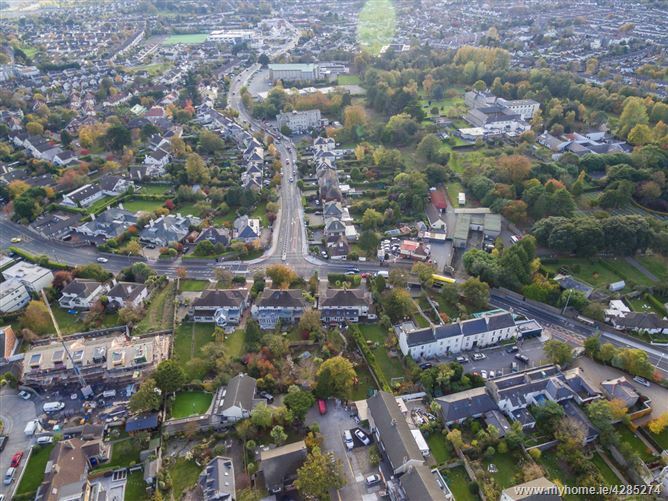 A number of renowned eateries are also a short distance on the crescent in Monkstown including, Salt Café, That’s Amore & 8A Brasserie to name but a few. 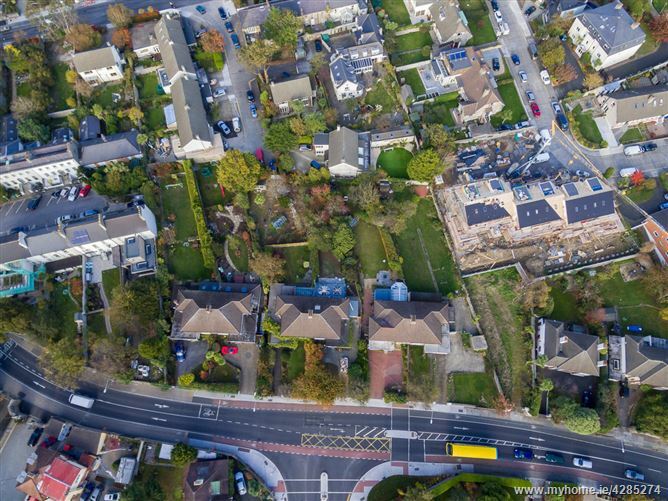 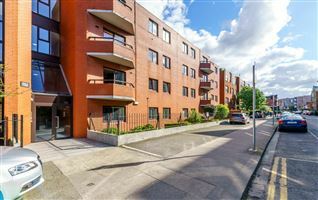 There are excellent transport links on offer including a designated cycle lane along Temple Road, the DART at Seapoint and numerous buss routes. 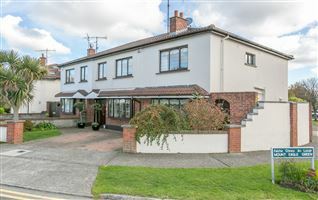 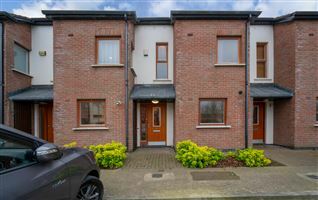 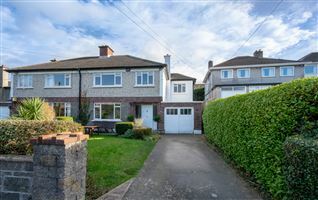 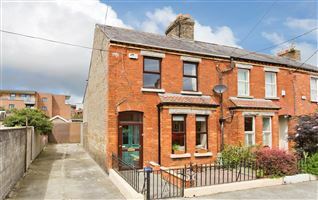 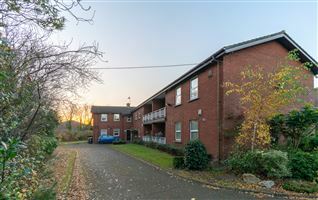 The property is also situated minutes drive from N11 & the M50 motorway.